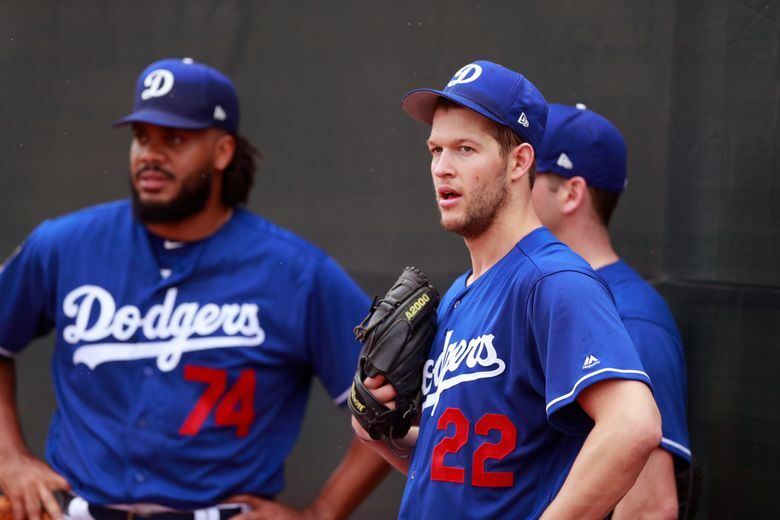 GLENDALE, Ariz. (AP) — All-Star closer Kenley Jansen likes the way the defending National League champion Los Angeles Dodgers are getting started again — with a very familiar rotation. 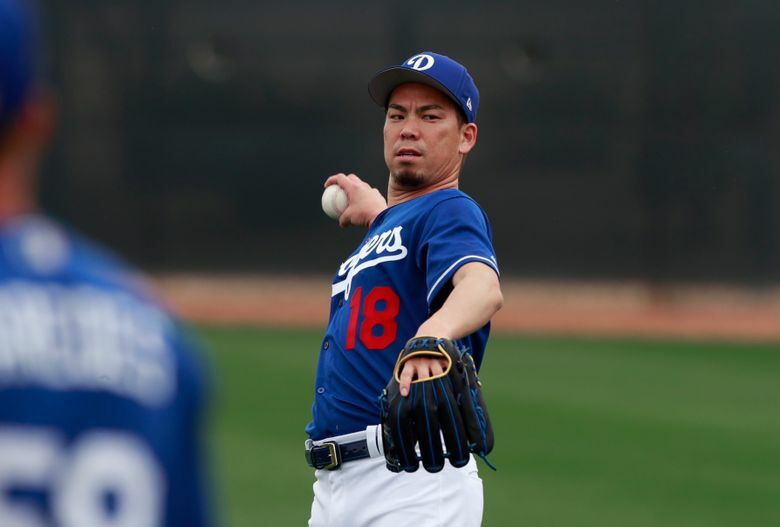 Even with Yu Darvish already in a different NL blue after his short stint as a midseason acquisition, the Dodgers return five pitchers who made at least 24 starts last season. That quintet combined to start 126 of the 162 regular-season games. Three-time NL Cy Young Award winner and seven-time All-Star Clayton Kershaw had a team-high 27 starts plus five more in the postseason. 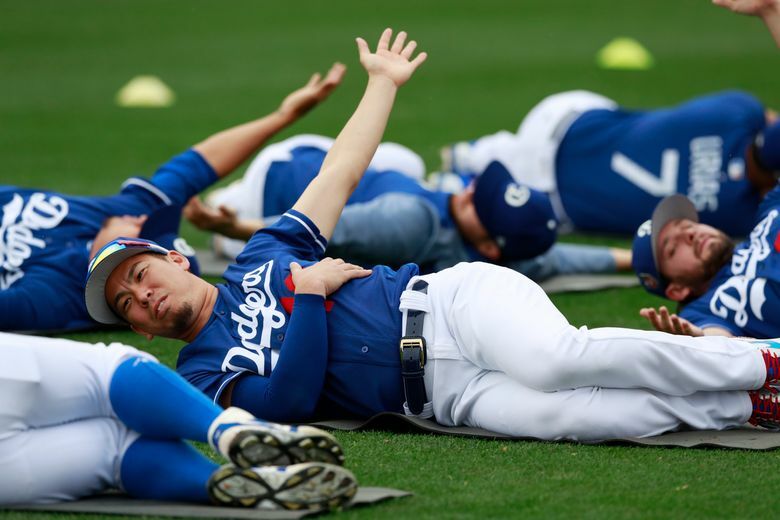 Rich Hill, Alex Wood and Kenta Maeda each had 25 starts, and Hyun-Jin Ryu 24. 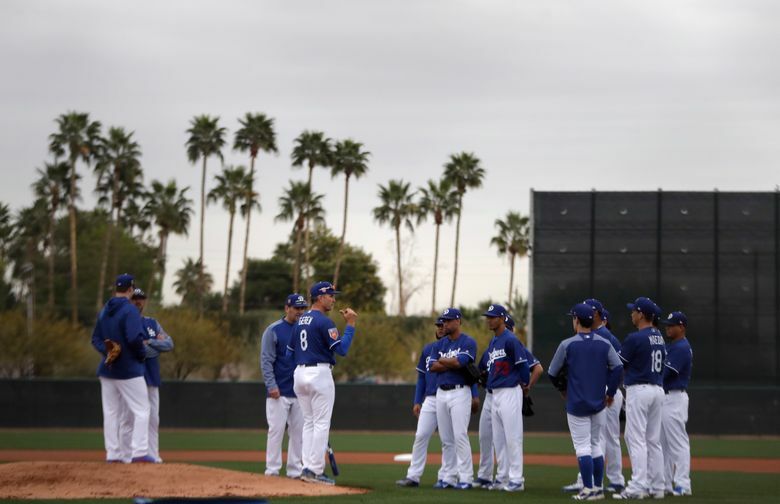 Exactly 15 weeks after the Game 7 loss to Houston in the World Series, Dodgers pitchers and catchers held their first spring training workout in Arizona on Wednesday. Manager Dave Roberts spoke about a good nucleus of pitchers and catchers that have been part of the Dodgers have done and are trying to do. His opening message to them was welcoming them back and reminding them that spring training is a long time. “You have five guys coming back that really have that continuity with the catchers, with Rick — It’s huge for us,” Roberts said. “To have those guys that really we know them, they know us.”. The five key starters were among 26 pitchers used by pitching coach Rick Honeycutt for a team that won 104 games. Darvish made nine starts for the Dodgers the last two months of the regular season after being traded from Texas on July 31. He won his NL Division Series and Championship Series starts but lost two short World Series starts, including the finale. Darvish agreed to a $126 million, six-year deal with the Chicago Cubs this week. 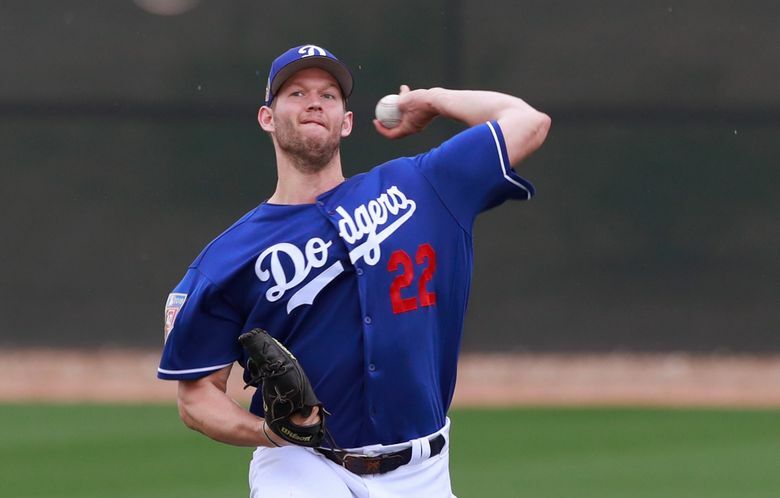 Even before his bullpen session on the first official day of workouts, Kershaw had already been tabbed to make his Dodgers-record eighth start on opening day. 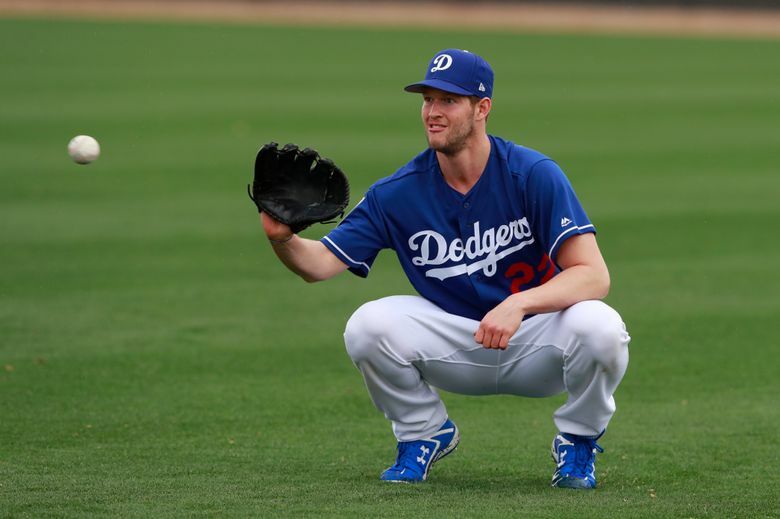 Kershaw, who turns 30 during spring training, went 18-4 in the regular season and then 3-1 in his five postseason starts. 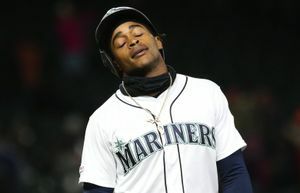 He was the Game 1 winner in the World Series, but blew a four-run lead and didn’t make it out of the fifth inning of Game 5 — which the Astros won 13-12 in 10 innings. 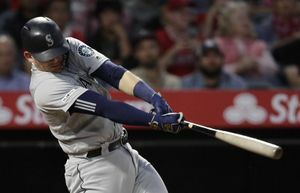 The 27-year-old Wood, 16-3 in the regular season, took a no-hit bid into the sixth inning of Game 4 before World Series MVP George Springer’s two-out homer. Wood was done after that, but the Dodgers won that game. Wood acknowledged that it “took a little bit longer” to turn the page after the World Series ended, but is ready for the new season.